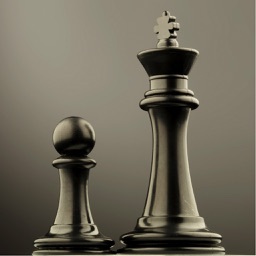 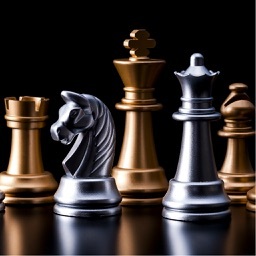 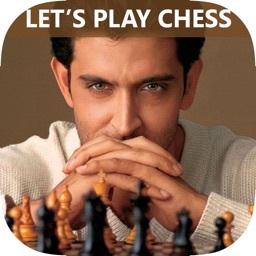 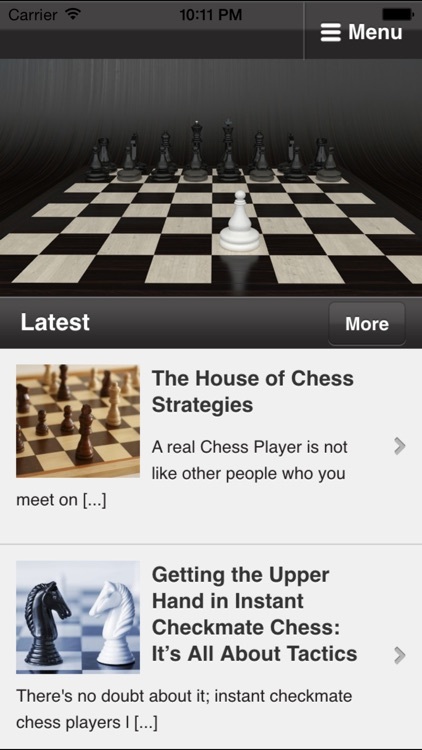 Now you can learn about how to play chess with this brand new app! 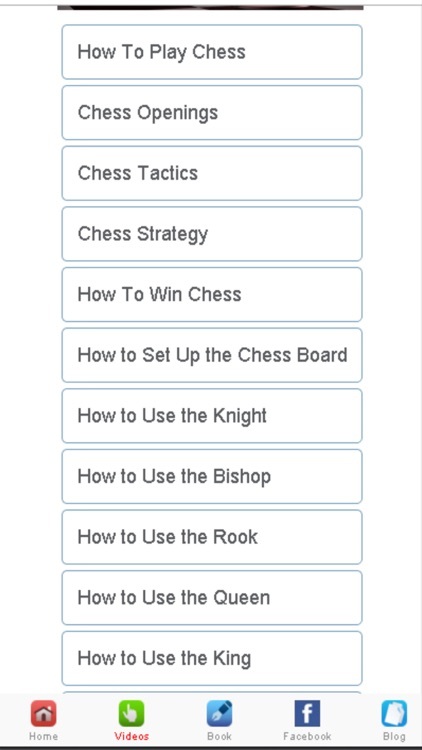 Packed full of chess information you will not want to miss! 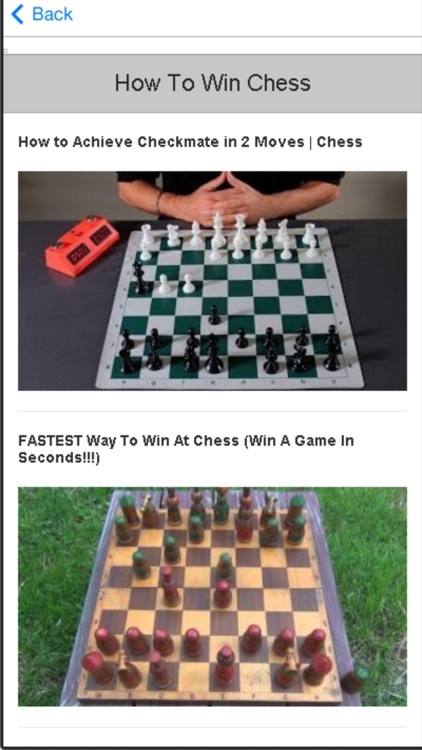 Discover the chess tips with videos,these videos will really help you out! 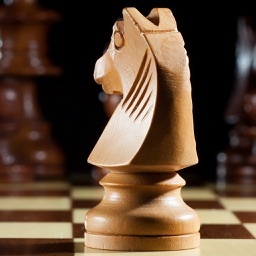 What Is Calculation in Chess? 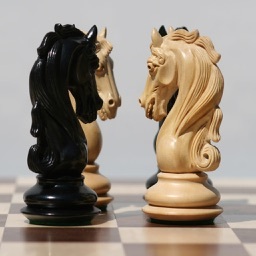 What Is Centering in Chess? 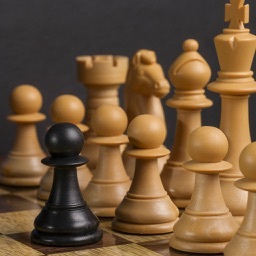 What Is Space in Chess? 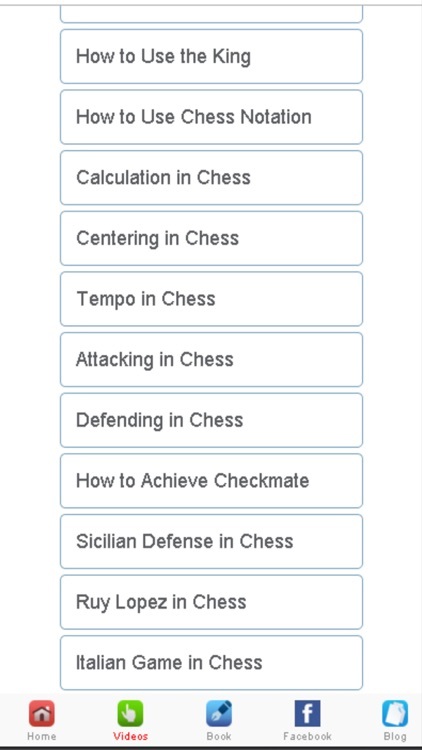 What Is Tempo in Chess?